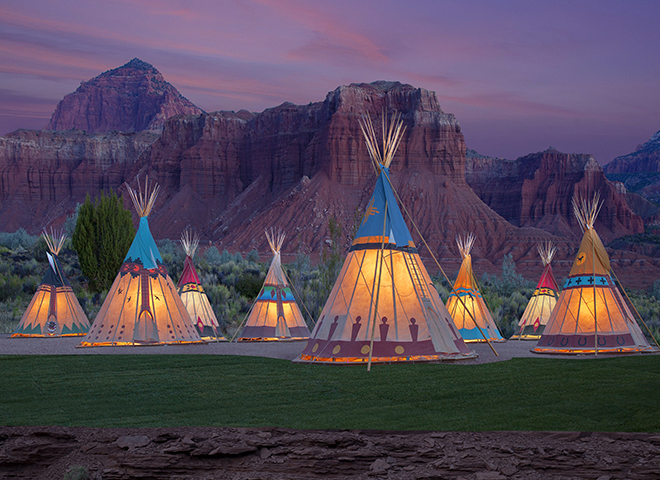 Ambiente Blog • Western Revival. 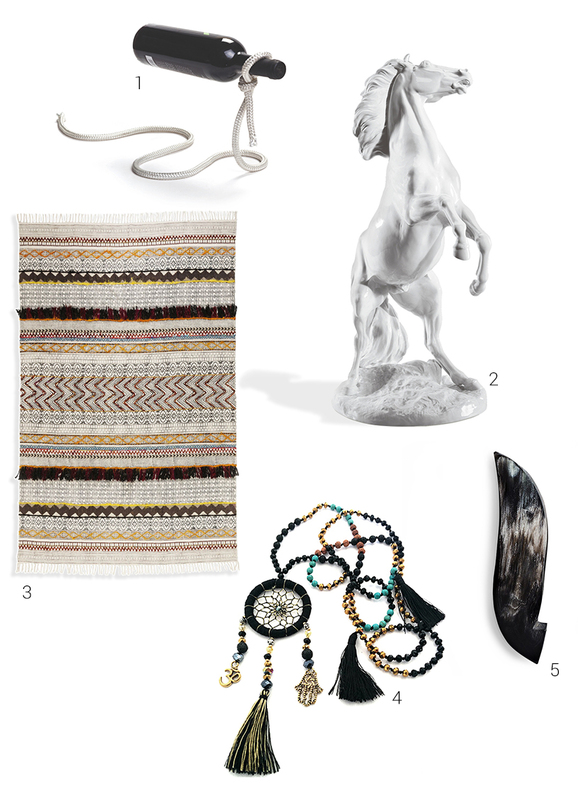 With cowboy looks, first-nation prints and desert colours, the popular Boho style is now developing a cool edge. 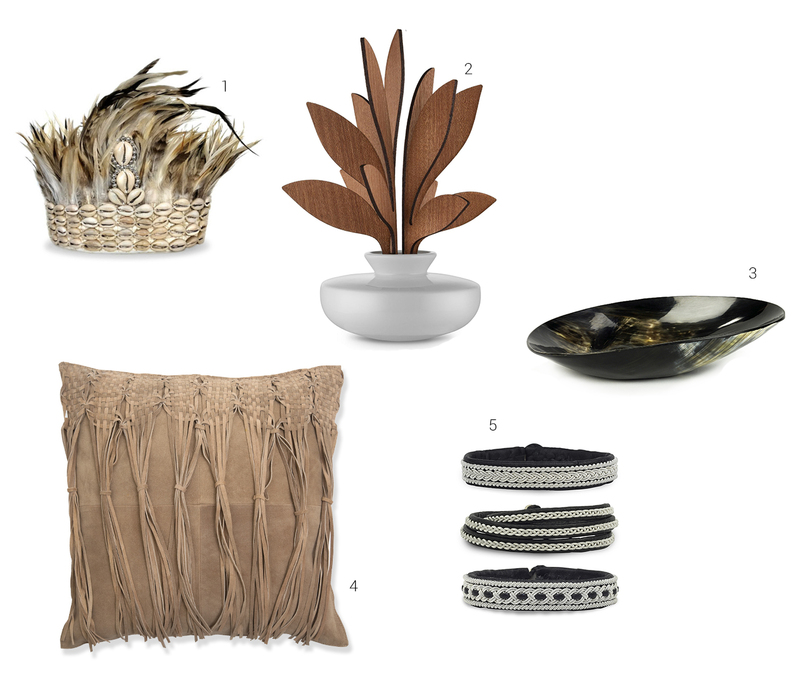 Fringes, woven patterns and lots of leather are key to the Wild West style and are currently giving added chic not just to jewellery and fashion, but also to furniture and home accessories. 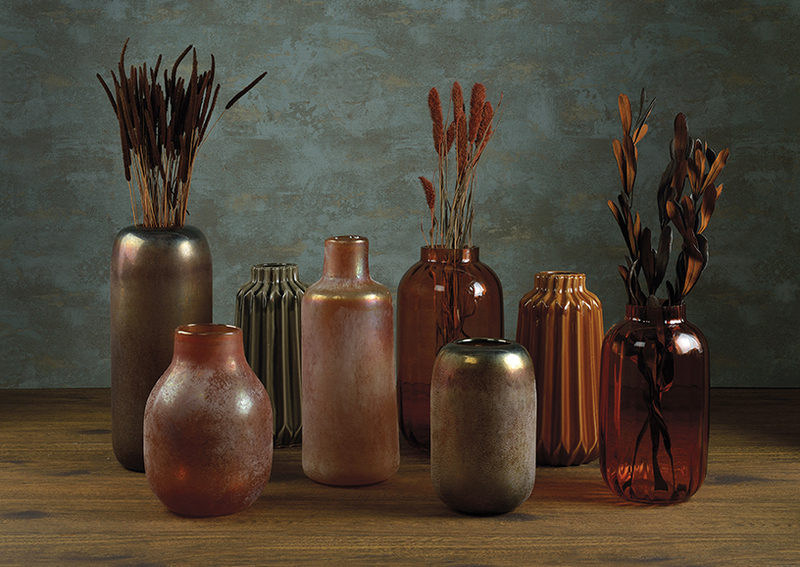 What goes in the prairie, also goes in our home interiors. Casual is most definitely in. Rules? There ain’t none in cowboy land! With its artistic casualness and delight in experimentation with colour, the Boho style has long enriched our interior worlds. 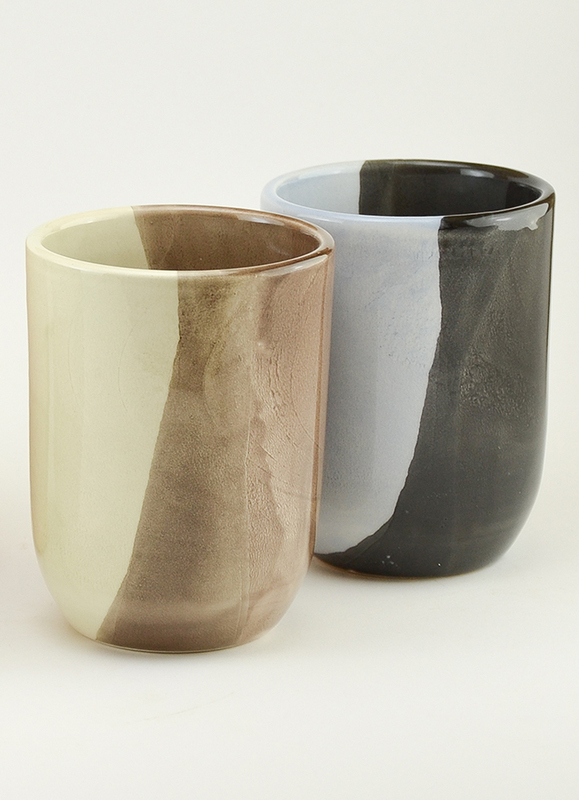 The fascinating thing about this style is how it constantly reinvents itself. New elements are added with each generation –borrowing from hippie, rock and many other inspirations. In 2019, the compass is clearly pointing west. Inspired by the craftsmanship of indigenous peoples, the use of ikat patterns, feathers and fringes as well as natural materials such as horn, wood and leather lend a prairie charm to the metropolitan apartment. The colours are becoming earthier and more natural. This style appeals in particular to those who see their home as a haven of peace and a retreat from constant accessibility rather than a stage for opulent display. 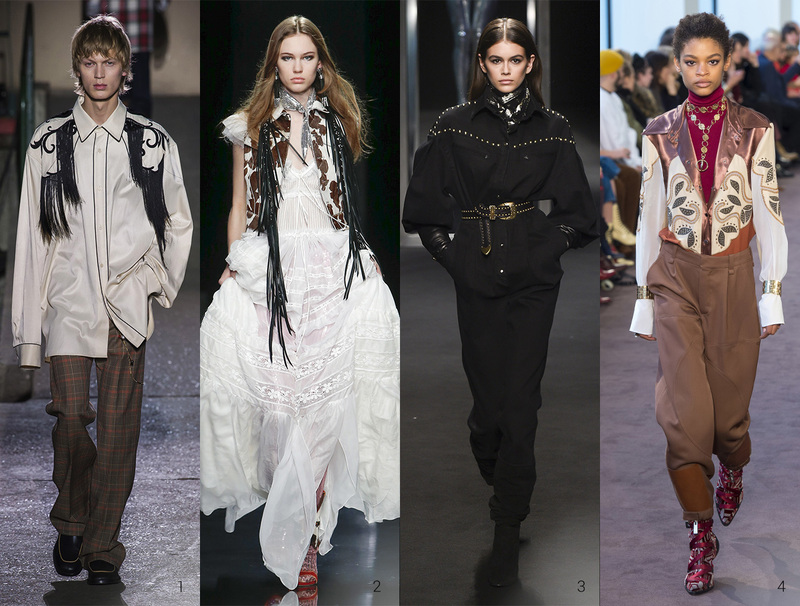 Autumn fashions are kicking off the sneakers and putting on the cowboy boots. The addition of Wild West elements such as boots, fringes and silver buckles create an outlaw attitude in no time. Edgy style mixes are the thing. So how does this work in interior design? It’s all about the simple details. 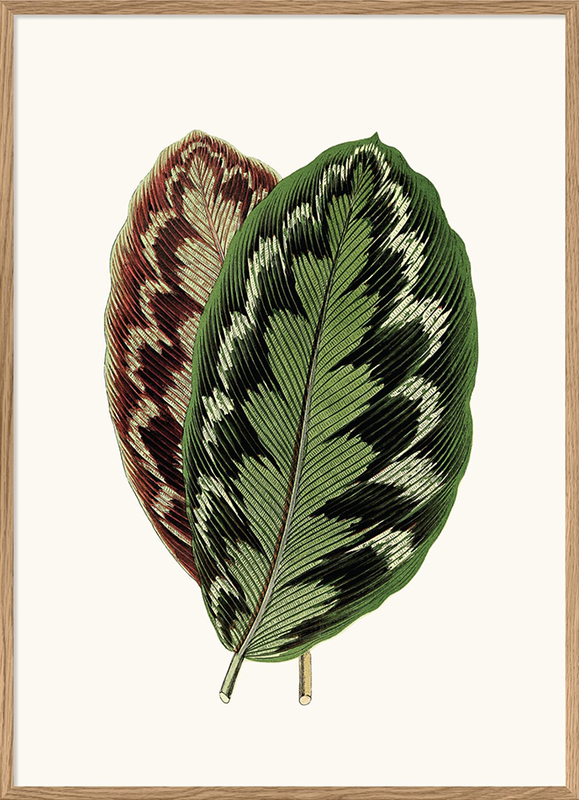 The easiest way to add some Wild West inspiration to the décor is with muted shades of brown, green, red and grey, casual feather decorations and low-sheen accents. Here, too, it’s vital to find the right balance – “less is more”. 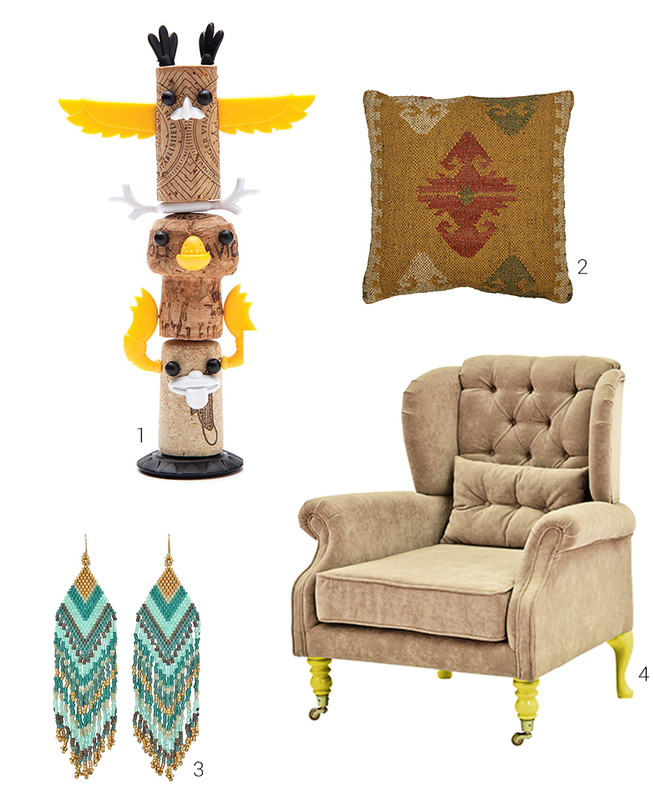 Style mixes that offer a hint of mischief don’t just work in the saloon and catwalk, they’re also great in interiors. What about a totem pole made from old corks or a lasso wine bottle holder? 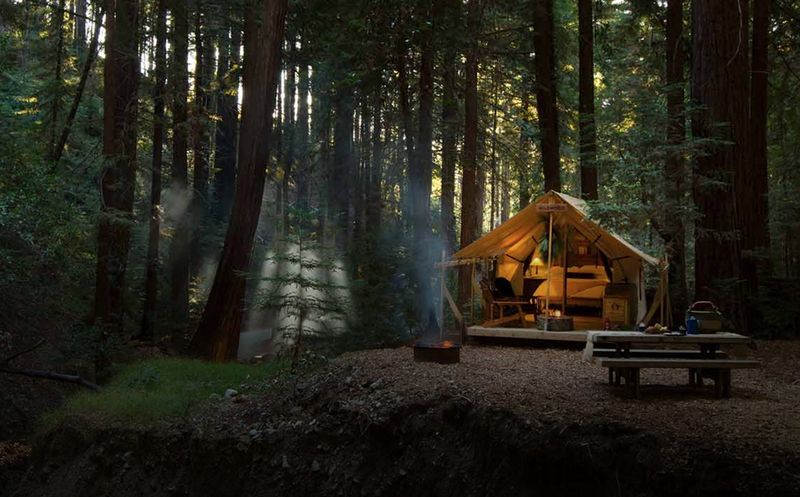 Anyone who wants to immerse themselves in the aura of the American West – home to iconic landscapes, picturesque mountain ranges and magnificent deserts – can experience nature in luxury in one of the numerous glamping resorts that have grown up, especially in Texas, New Mexico, Utah, California and Montana. 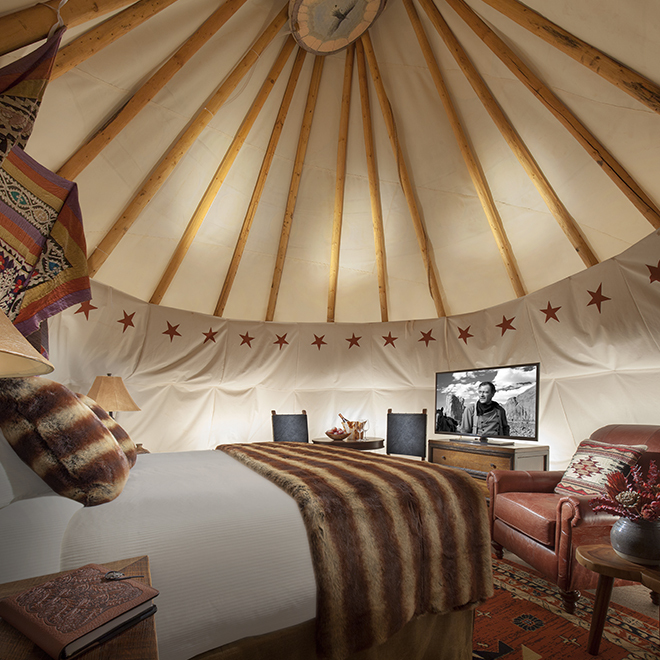 Inside the tepee is everything you need, including wood furnishings, leather armchair and a fur blanket.